Mary and Eric, thank you for contributing this post. You certainly create a strong sense of time, place, and mood in under two pages–and introduce us to an intriguing, sympathetic character, too. 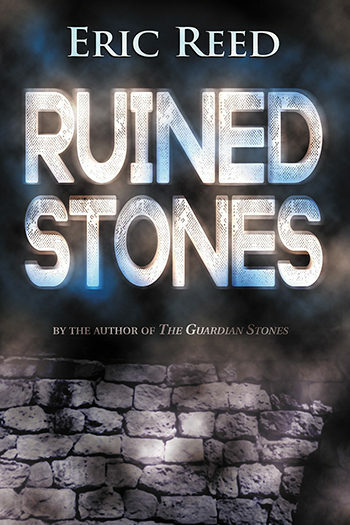 We’re grateful for the space to talk about the first two pages of Ruined Stones, Bonnie. Thanks. It was a fascinating operation dissecting them and we hope your visitors find it interesting and useful. It is a novel close particularly close to Mary’s heart because it is set in the Elswick area of Newcastle, where she grew up — and you know they always say write what you know! I liked how the authors broke down their first two pages into digestible bites and explained their intent for each section. There is a great deal of information doled out in the starkly-written paragraphs, and they certainly hooked me! Well done.